Rainbow Moon was released for the PS3 and VITA sometime ago now, and was actually a free game with PS Plus in October 2014. Now finding its way onto the PS4 it’s time to have a look to see if it was worth the year wait. 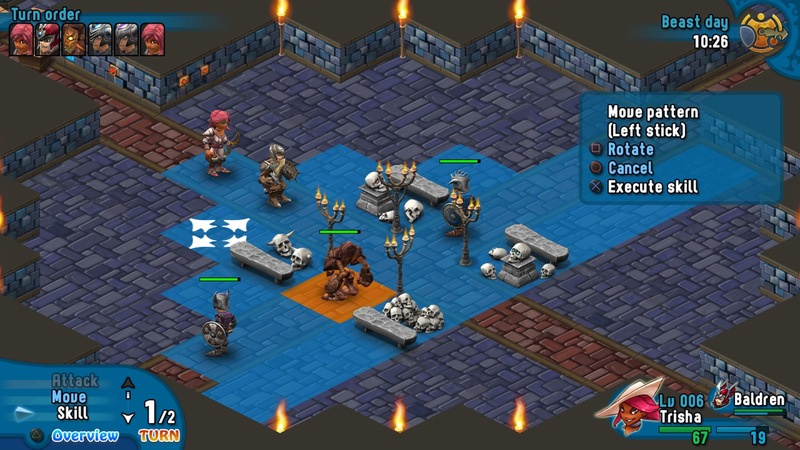 For any of you who’ve played Rainbow Moon, nothing has changed from the previous release and in here you’ll still find the same mix of tactical role playing game (TRPG) and dungeon crawling. For the uninitiated Rainbow Moon is fairly standard TRPG, based in some token fantasy world where you’ll encounter the usual tropes of the genre. The game is presented well and has a bright chunky consistency to the graphics and menus. This makes the game easy to read and understand, with the menus in particular are well organised making it easy to sort your gear out. Whilst it all looks nice I found it didn’t really have any unique graphical identity, and as a result it just looks a little generic. Presented in a top down isometric view point the game is split into two separate areas. The world map sees you travelling through a day/night cycle interacting with townsfolk and engaging in battles with both visible and random encounter enemies. The second area of gameplay is the dungeon crawling, which sees you exploring maze like dungeons, and having to light your way with torches. The nice thing here is the fluidity of the experience of exploring with load times pretty much non existent. The meat of the game is to be found within the battles, of which there are loads. And by loads I mean loads. 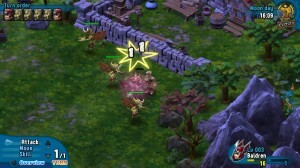 The battle field is presented in the same isometric style as the rest of the game and is turned based. Initially things start out very simple with only limited options available to you. You can move one place each turn and then the enemies have a go. Quickly though things start to get much more complex. After you’ve levelled up a bit you are rewarded with more turns to take, and earn various skills to use in combat. As with the best TRPG’s combat can feel like a game of chess, with each move having to be weighed against your opponents potential retaliation. Combat is enjoyable here, and carries forward the fluidity and speed of the rest of the game. At the start of the game you’ll be facing off against single enemies, but before long you’ll be regularly engaging in battles with ten plus enemies. Add to this the inclusion of multiple player characters and things get pretty detailed. Whilst never scaling the tactical heights of the likes of Disgaea, things remain fun and much more accessible for newcomers. This accessibility permeates the whole game, from the inoffensive graphics to the fluidity of gameplay. Also with the ability to save the game at any time, both locally or cross save, it really feels like the TRPG for everyone. This accessibility doesn’t mean the game is easy though, and there is still a sizeable challenge here. There is an awful lot of game to get to grips with here, and completing it would see you through 100 plus hours. The size of the game is to be commended, but a large part of the game time will be a remorseless grind in levelling your characters up. Don’t underestimate the amount of grind needed here, and in this way it is very similar to other TRPG’s. 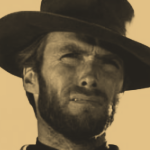 Often you’ll encounter a boss who can one shot you, and the only way to progress past them is to grind out your stats some more. You can either call this a difficulty spike, or a reason to grind out more levels. Whatever it is though, it happens a lot. Vast parts of the game you’ll spend grinding out enemies in order to level up, and often each new area introduces enemies which are substantially more difficult. On balance I’ve enjoyed my time here and it’s an engaging and accessible TRPG. Whilst the game does suffer from feeling a little bland and formulaic, the presentation is of a high standard throughout. If you are able to persevere through endless grind you’ll find a competent game with hours of gameplay to sink your teeth into. 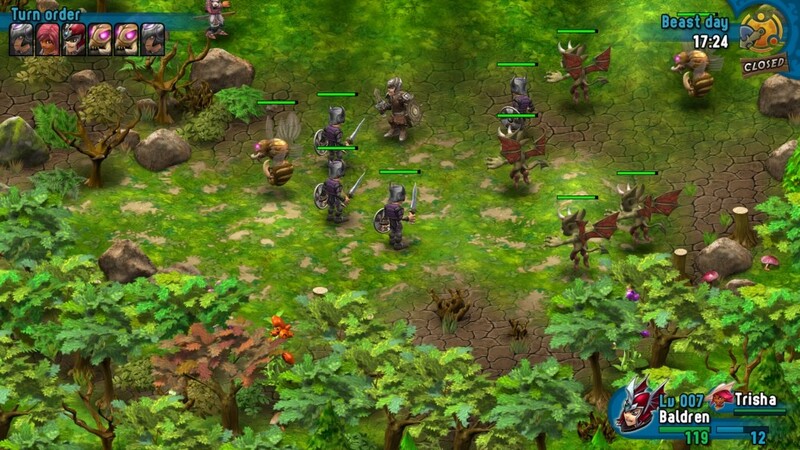 A pleasantly retro Tactical RPG with loads of gameplay on offer. Utilising cross save this allows you to take the game on the go if you own a VITA. Whilst it does nothing special, what it does it does competently well.